There There Theres, 3rd single to release in the new formation! There There Theres “, known as” Zeasea “is a quadruple idol unit consisting of Reika Arasaka, Kai, Hirasawa Shigori, and Mizuho Asakura who joined the electric shock on 2017 New Year’s Eve. 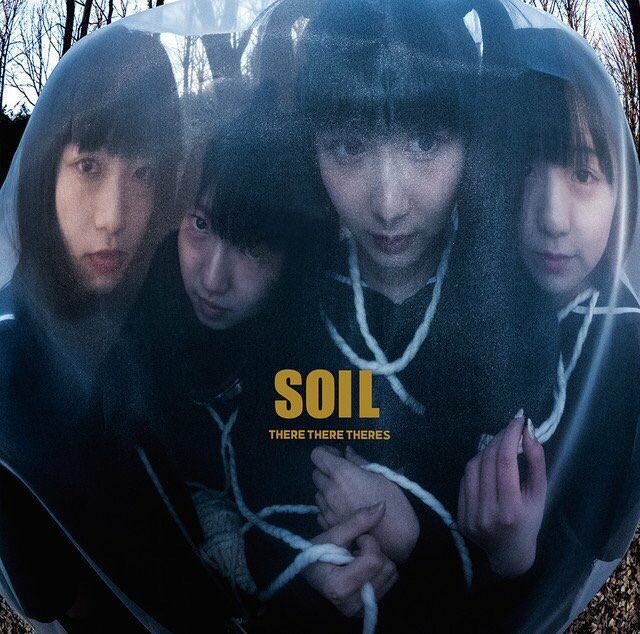 3rd single is beautifully magnificent from a lyrical lead guitar “SOIL”. Two songs of “Burnable Garbage” that can dance pop with heavy riffs and instrumental are recorded. With delicate and dynamic performance that shakes emotions, we aim for Shimo Kagami, the best peak of live idol!